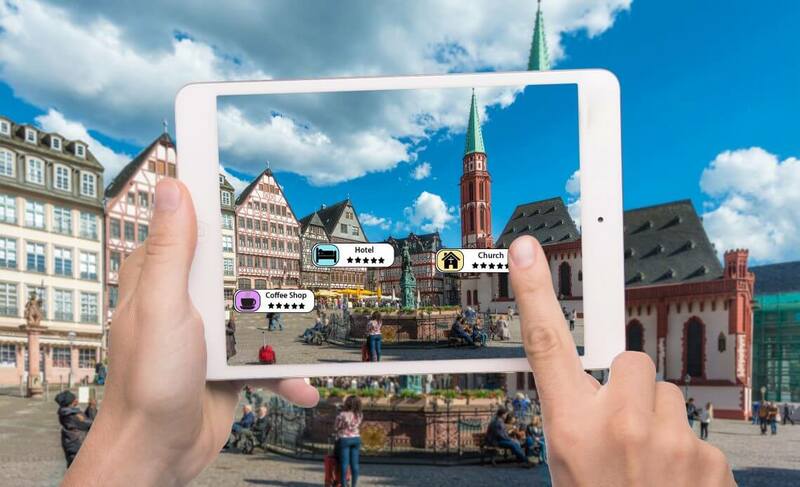 Over the past few years, augmented reality has slowly made its ways to every industry and its demand, particularly in the travel industry, is increasing as it offers endless benefits to the customers by enhancing their experience. It lets the tour operators and hotels to enhance the physical environment which compels customers to visit the sights and hotels. Through augmented reality, customers are provided with useful information about the sites. The access of such information always makes the travel enjoyable and risk-free. Nothing can beat the AR technology when it comes to making the hotels more interactive for the customer hence refining the experience for them. Providing exact and accurate information to the customers is the first step for building brand image. Marriott Resort of the Caribbean and Latin American has already introduced their iOS AR app for their customer’s convenience. Such apps are capable of providing accurate directions. There are many travel companies which are introducing their augmented reality app allowing tourist to learn more about the destinations. The working of such apps is simple. By pointing the smartphone towards the building or heritage site, the customer can get all the information related to its history in no time making their traveling experience more knowledgeable. There was a time when AR technology was considered only for the gaming industry but now the perception has been changed. The travel industry is using these AR and VR together for increasing customer engagement. Western hotels and resorts let children see the Disney characters in their suite which enhances the experience for children. How The AR Technology works?